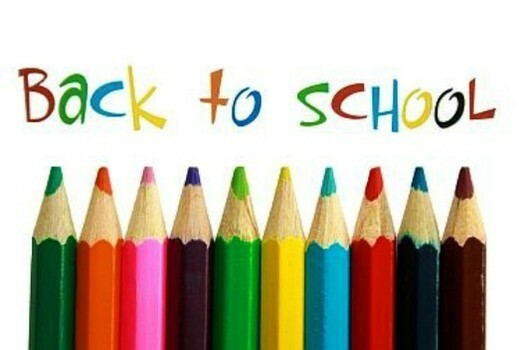 Any students that did not complete registration information online during the month of July, or new and returning students, should register in-person at their Elementary attendance area building on August 16th from 10:30 AM - 5:30 PM and Fox River Middle School August 9th from 9:00 AM—3:00 PM (during Back to School Day). Also, if there are parents that registered in June or July and did not pay registration fees or deposit hot lunch money in their child’s account, they should plan to pay those fees and lunch at the in-person registration dates indicated above. Fees and lunch money can also be paid electronically through Family Access (E-Funds). Fees and lunch costs can also be paid during the elementary and middle school Open House/Orientation.